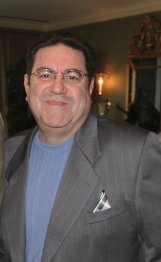 Tom is the Founder and President of Fans of America Foundation and a graduate from Albany Business College with a degree in Business Accounting. He is a retired Sergeant from the NYSDOC. 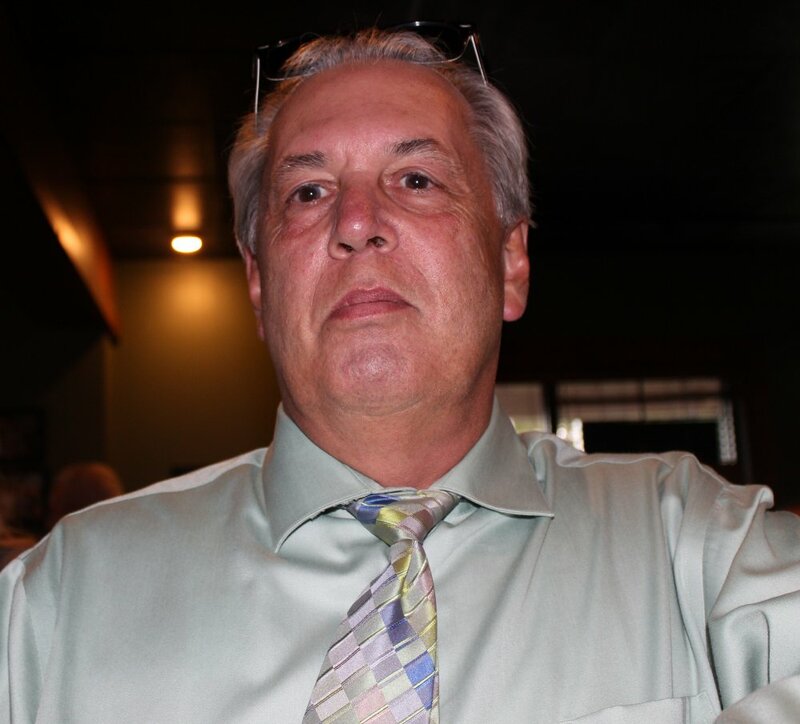 Mr. Soukup has 40 years experience in real estate and developing. Tom has experience in the hotel industry also. Tom comes from a long line of Veterans in his family since WW1 to the present with his son currently serving in the US Army. He is the CEO of Soukup Realty Investment Group. 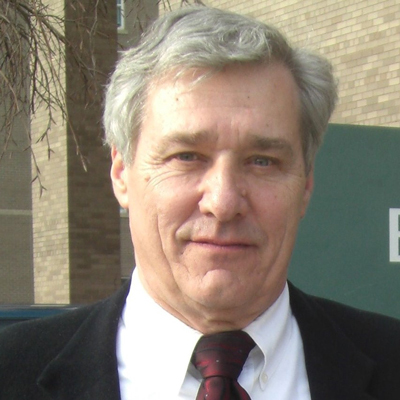 Steve holds a BS in Engineering from the United States Military Academy at West Point, as well as Professional Engineer licenses in SC, NC, GA.
Ed Ruckle serves as Director of VA Information Services and Programs. 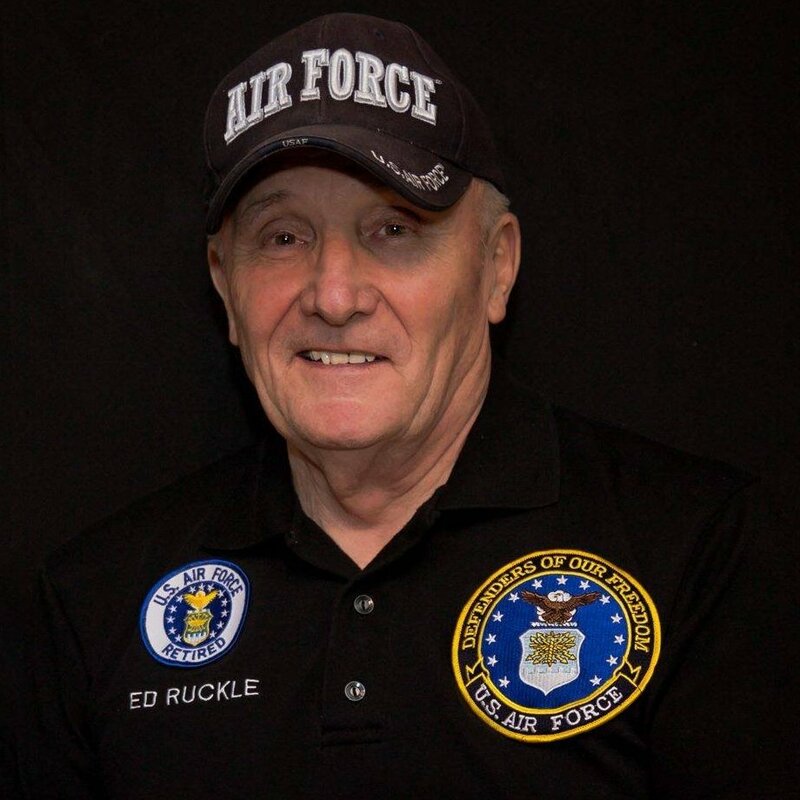 Ed is a retired, United States Air Force, veteran, Veteran Patient Advocate, with a degree in Business Administration. 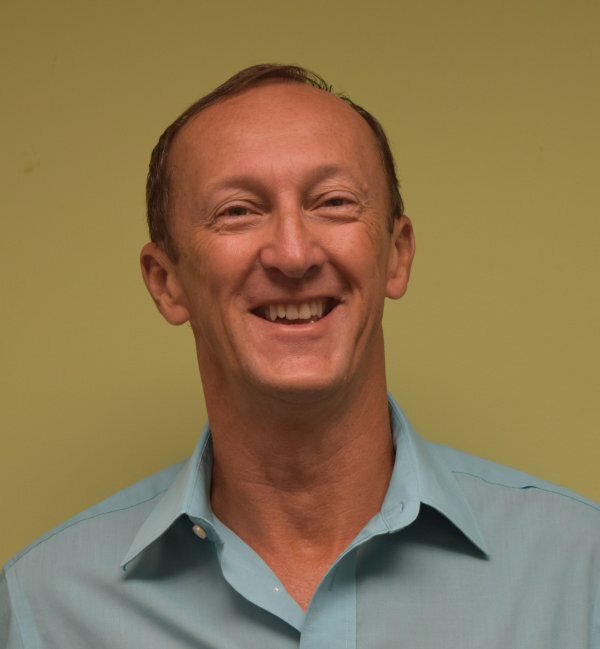 Dale Rieser is a business owner in North Myrtle Beach, SC with an extensive career background in small business development, corporate training, marketing and human resources. He joined the FOAF team in 2017. James Fischbach joined the Fans of America Foundation in Spring 2016 and became a member of the Board of Directors in the Fall of 2017. Jim is a former Special Forces Paratrooper and Disabled American Veteran. Jim Fischbach, PMP, has 30-years of experience as Senior Project Manager in designing and developing programs in 3D technology, including 54,900 validated hours in senior project management. He has managed projects involving The Pentagon, White House Office of Homeland Security, Super Bowl XL, US Air Force, US Army Tank Command, NASCAR, Henry Ford Health Systems and Oakwood Hospital. Jim was awarded a patent, October 2012, for 3D auto-stereoscopic (glasses-free) imaging, and has written 6 patents on auto-stereoscopic (glasses-free) 3D Medical projection, display and stereo imaging. He is recognized as an expert at advanced visualization product development, drawing conclusions, defining problems, suggesting solutions and contributing to corporate growth. 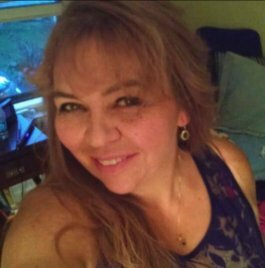 Ms. Corea joined the team in 2015. She has also been representing the Fans of America Foundation in the Hudson Valley in New York. Pat works for the Cornwall Central School District in Cornwall, NY as a Teaching Assistant in the computer lab and also works with Special Ed students. 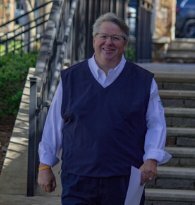 Jim joined the Foundation in 2018 and will represent the foundation in the Georgia area and the southern states. Jim is originally from Queens, NY. He attended Fordham University and was a professional athlete in boxing and wrestling. He was also a wrestling manager and a sports entertainment commentator Mr Monllos has been influential in discovering new talent in the boxing and wrestling industries. Currently Mr. Monllos is CEO and President of Big Main Events, Inc and works with KZ1. 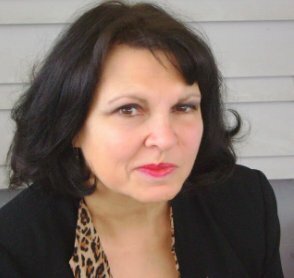 Dr. Heady is an experienced educator, trainer, marketer and a custom curriculum specialist. 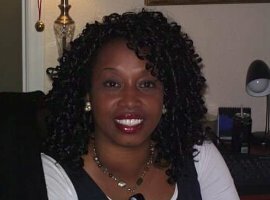 She is also a writer, coach, catalyst and currently, a Full-time Instructor, with Strayer University, online/global campus. She has served as VP Faculty Senate, Campus Dean, Associate Campus Dean, and is definitely a great force to have on our team. ‘Dr. Dot’ joined the Fans of America Foundation in 2018. Belinda Kendall is the first African American woman to serve on our board. She is currently head of Community Relations for Kingdom City Church & Exec Asst to the Pastor, Brian K. Carn Jr. She has over 15 years of experience in Sales & Management as Sr. Regional Mgr, Sr. Territory Mgr & Sr. District Mgr for nationally known cosmetics companies. As New Business Development Director for Arlington Suites, she helped the homeless, including veterans, find housing and jobs. She has hosted her own talk radio show. She has appeared on the cover of “Women with Know How” magazine. Scott is Founder & CEO of SEU Promotions a National golf tournament management and consulting company. With 25 years in the management and consulting of charity golf tournaments, Scott has joined the Board of Directors in 2018 with responsibility of managing and producing events for the Foundation. John Daly is groundbreaking TV host in both reality television and new media. He is known as a pioneer in reality TV for his groundbreaking show Real TV. But he is now breaking ground by creating an entire show on the iPhone. 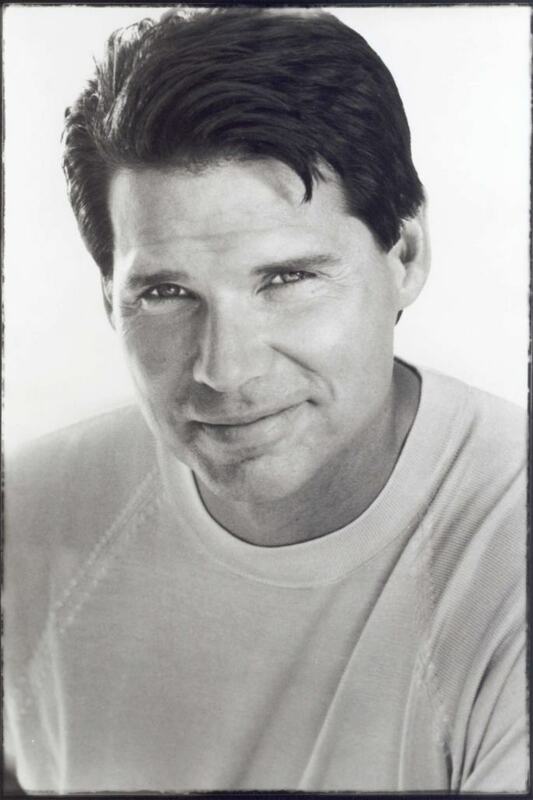 John is the co-host and co-creator of Undercover Jetsetter. John is also the spokesperson for Liberty Health Share, an alternative to health insurance that is dramatically changing Americans thinking about healthcare. In 2016, John was inducted into the Nevada Broadcasters Hall of Fame for his work as a news anchor at KTNV in Las Vegas. Al Bracey is a survivor and a conqueror who has overcome great odds and a challenging past in order to achieve success. He is a lifelong resident and businessman in Detroit, Michigan. As the head of Bracey Entertainment Networks, WHPR talk show host, music industry producer and promoter, he is dedicated to help Detroit’s talented artists. 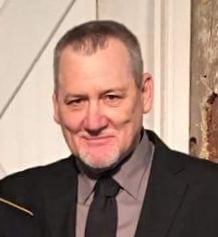 Mr. Bracey has multi-layered expertise in management and business ownership as an area musician and entertainer with City Wide Love, owner of Al’s Marigold and manager of The Blue Room, Jelly’s Deli, & Gratiot One-Step. 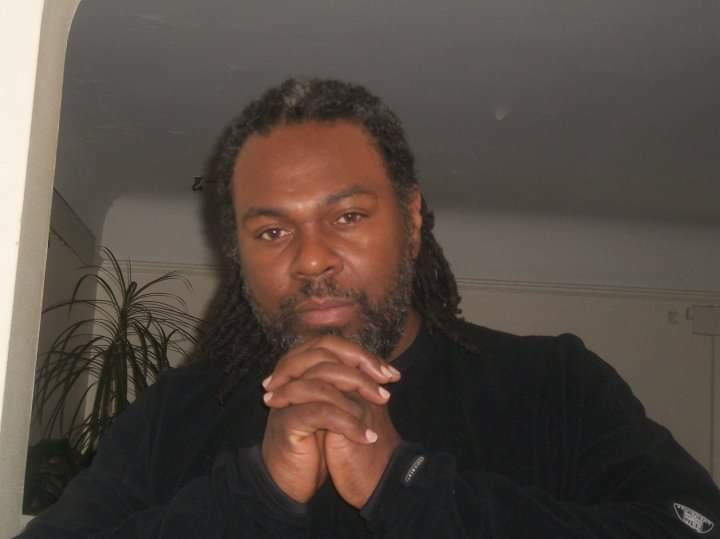 Currently, Al is the Executive Director/Founder of Independent Community Networks, a non-profit organization dedicated to rebuilding, restructuring & strengthening the City of Detroit. Mr. Bracey is an amazing addition to our team. 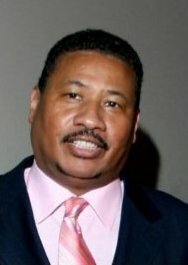 Robert L. Brown is the Founder of several programs and projects in the metropolitan Detroit, MI area. He has hosted concerts and special events due to his personal connection in the music industry which has benefited youth and senior programs. Currently, Mr. Brown has developed and created the project Community Memorial Gardens, LLC Unity Parks, which will create between 500-3000 local jobs in the city of Detroit. The gardens will offer the city a community beautification project and tourist attraction. CMG commitment is to create Veterans Community Memorial Gardens in every city and state that bears the name: Fans of America Foundation. Major Tillman, who is from Georgia, is a Vietnam war Veterans and was an African American paratrooper of the 171st Airborne Brigade. At the height of the civil rights movement, when life down south was difficult, Major Tillman was sent overseas in 1966. 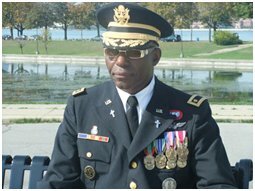 After being discharged from the Military, Major Tillman settled in Detroit, Michigan because of the wonderful sounds of Motown. He felt that this music was the pulse of the African American experiences in the 1960s. Tillman said” By the grace of God, they were helping hands that allowed a lot of us vets to survive the war-by allowing us to keep a sense of sanity. For us, Motown music was very much “a bridge over troubled waters”.